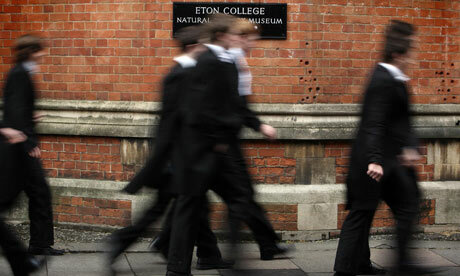 Interview with Eton Head Master | How Did They Do It? < Previous Book Progress: 4 knighthoods, 2 Lords, 2 billionaires and 13 multi-millionaires. Next > Interview with Alastair Fothergill, Producer of Planet Earth.